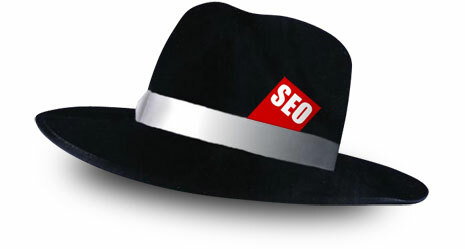 Ah yes, Grasshopper, you consider yourself a master of the art of black hat SEO. Is it not time to consider the path you have taken? Anyone with even a basic grasp of the Harry Potter story knows that Lord Voldemort and Draco Malfoy have demonstrated beyond any reasonable question the futility of the black arts (although to the best of our knowledge neither one was all that concerned about building web traffic). Do you stuff keywords down your underwear when no one is looking? Does your text input default to 1-point type? Are you harvesting your “friend’s” wheat for less than honorable reasons in Farmville? Please, stop now! And btw, everyone knows that Words With Friends is by far the best way to grow links via social media! I’m no longer certain the place you’re getting your info, but great topic. Thank you for wonderful information I was searching for this information for my mission. You Might Be a Black Hat SEO If…[Infographic] | Bleeping Tech is an outstanding share. Thanks for this article.